Brunswick Pro Bowling for Nintendo 3ds, Complete in Great Condition! 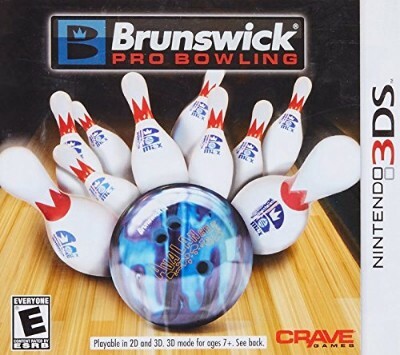 Brunswick Pro Bowling for Nintendo 3DS / Complete / Free Shipping! !